CLEAN MONEY MUSIC™ a healthy lifestyle — THE NEW GENERATION OF HIP HOP! 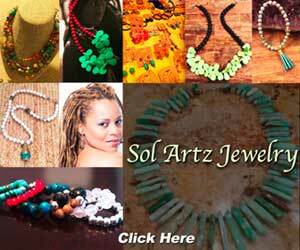 Features male and female artists who take responsibility to improve the conditions around them. 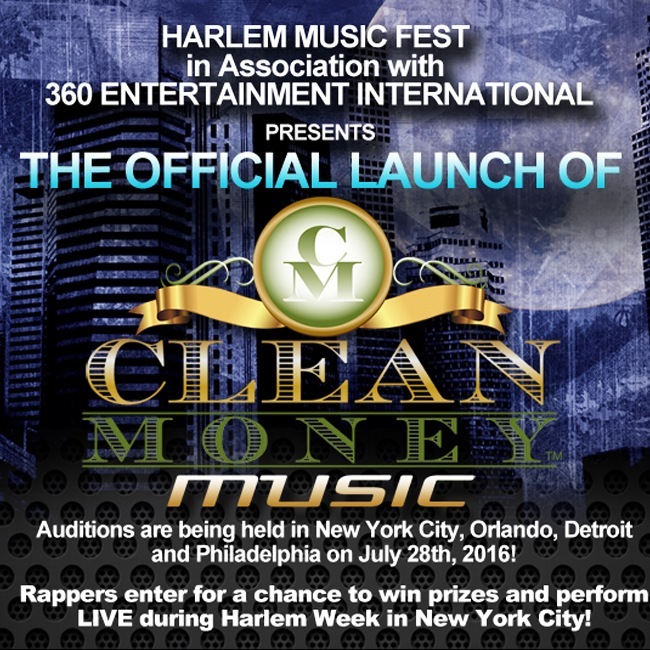 Clean Money Music™ New York in Association with New Heritage Theatre Group, The Bomb Shelter, SoundProze Productions.